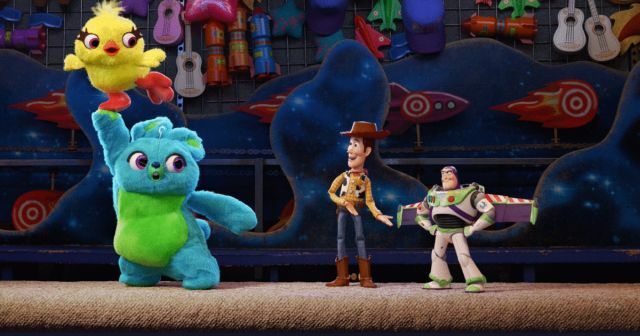 The toys are out of the box yet again in the latest Toy Story 4 preview, which debuted tonight after the big game. The fourth entry in the long-lasting Pixar series finds Woody, Buzz and all the others on yet another adventure, because heaven forbid we let these poor toys take a break. Will this be their final adventure, or will they return again in a few years, ready to make us weep all over again?